Please contact our Guest Services team in advance of your arrival to arrange any private transport that you may require. We would be delighted to also assist with any taxi arrangements that you may need once in the city. Please approach the Bell Desk. 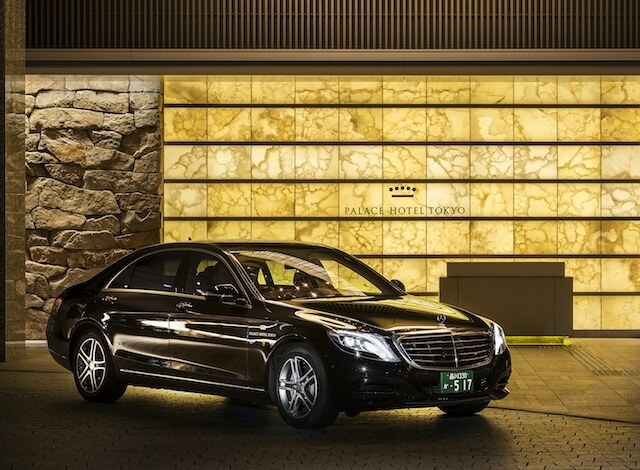 Complimentary self-parking is available to suite and Club guests. 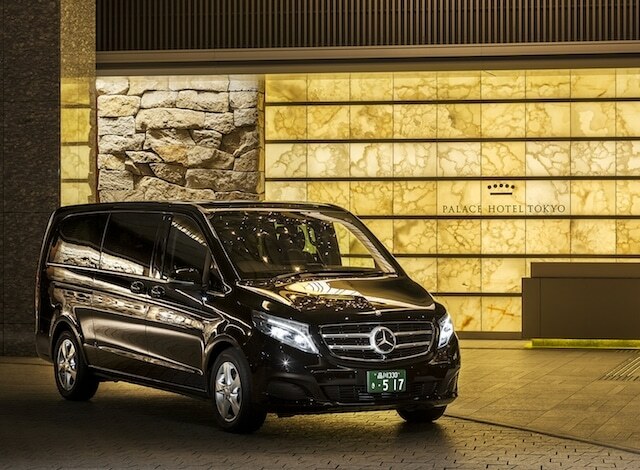 Enjoy a smooth ride into the city upon arrival or a private tour of Tokyo in the comforts of our chauffeured Mercedes-Benz S-Class sedan or Mercedes-Benz V-Class luxury van. If you require service within the next 48 hours, please call us directly at +81 3 3211 5211 and ask for the Transportation Desk. A special subway ticket for overseas visitors as well as domestic visitors residing outside of the Tokyo Metropolitan area is available at the Concierge desk. 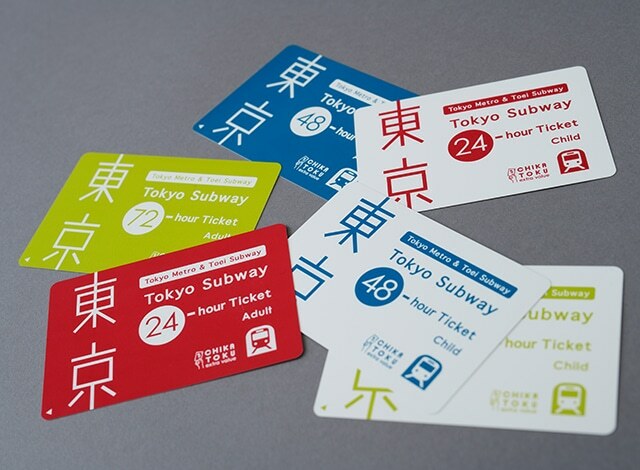 Valid for 24-, 48- and 72-hours after first use, the ticket lets users ride freely on all 13 lines of Tokyo Metro and Toei Subway lines. Please inquire at the Concierge desk for more information. * Purchase is limited to guests staying in-house.